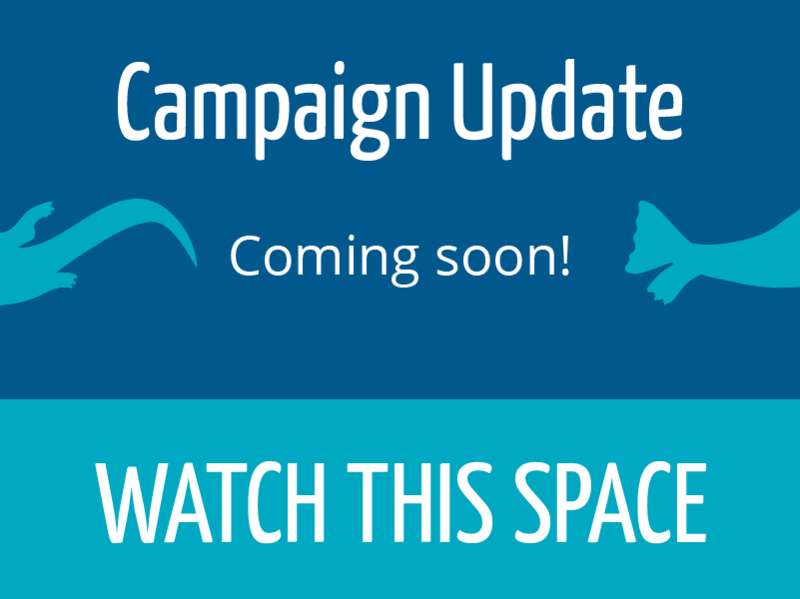 Give just £5 to release £300,000 of funding!! 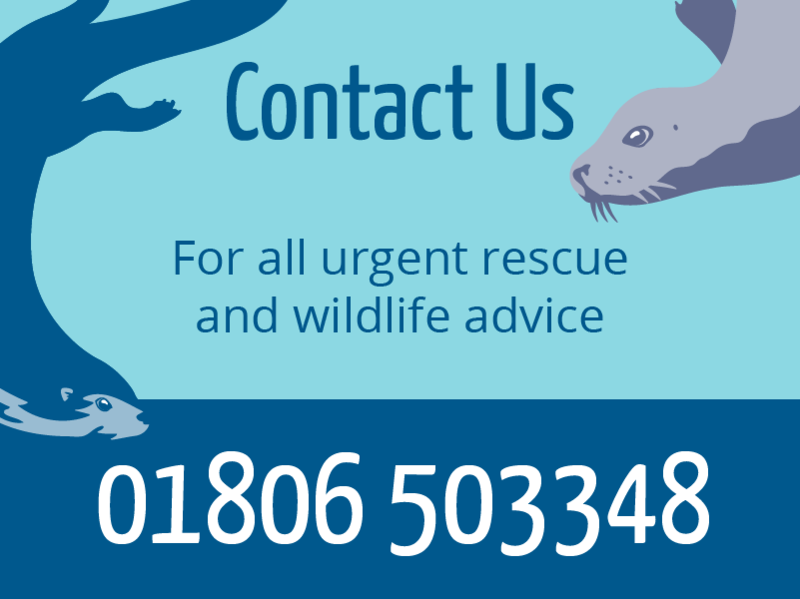 Almost thirty years ago to the day Jan Bevington came across an orphaned seal pup on the beach in front of her home. She took it in and gave it a safe haven until it was strong enough to be released back into the wild. Thus began a labour of love that has endured to this day. Hillswick is the only wildlife sanctuary in Shetland with its coastline that stretches for more than one thousand five hundred miles. It is the only hope for the islands’ orphaned, sick or injured marine mammals. Over the years, hundreds of seals and otters have been rescued, given sanctuary, and returned to the wild – where they belong. Against this backdrop of three decades of commitment, an amazing opportunity has now presented itself. The Shetland oil industry with the local council have pledged up to £300,000 to refurbish, renovate and future proof the sanctuary for the next thirty years. HOWEVER this funding depends on the sanctuary proving that it has a sustainable future. Built on a foundation of love and sheer hard work, Hillswick Wildlife Sanctuary has survived until now on a shoestring budget. 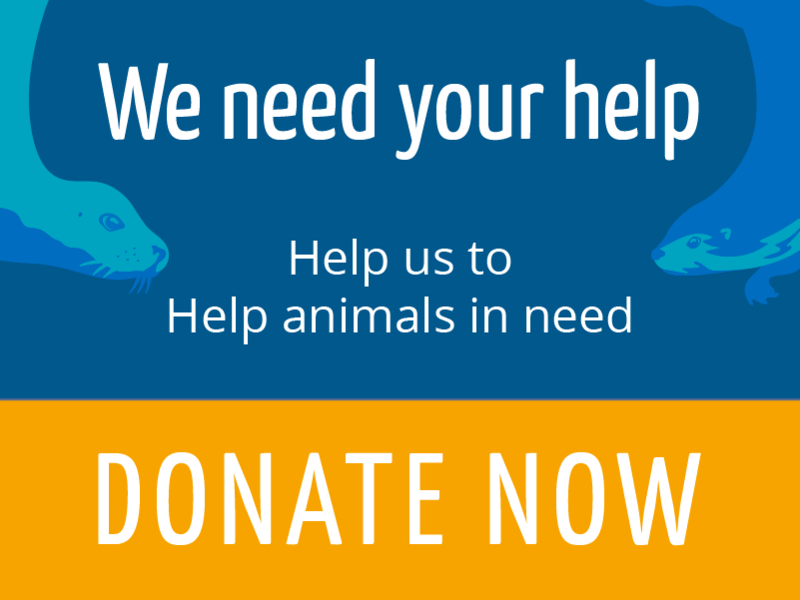 But if just 500 people give £5 a month…the refurbishment funds will be released and Shetland’s seals and otters will have a safe haven for years to come. Please donate NOW and help secure this once in a lifetime opportunity! 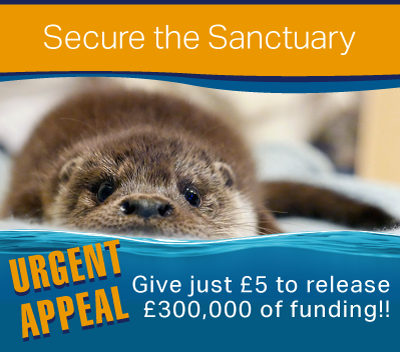 Just £5 a month WILL help release £300,000 and give Shetland’s only wildlife sanctuary a future!